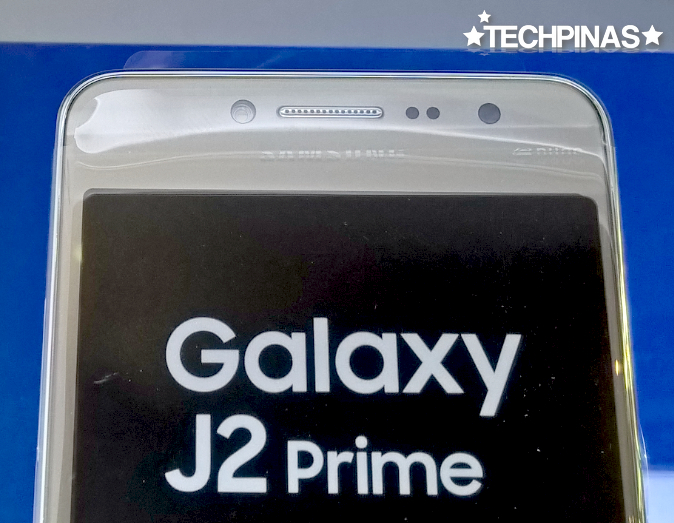 Formerly available only via LazadaPH, the wallet-friendly Samsung Galaxy J2 Prime is now up for purchase in major malls here in the Philippines. TP Correspondent Charles Quiachon spotted a unit in one of the gadget outlets at SM North EDSA CyberZone on Thursday, January 19, 2017. 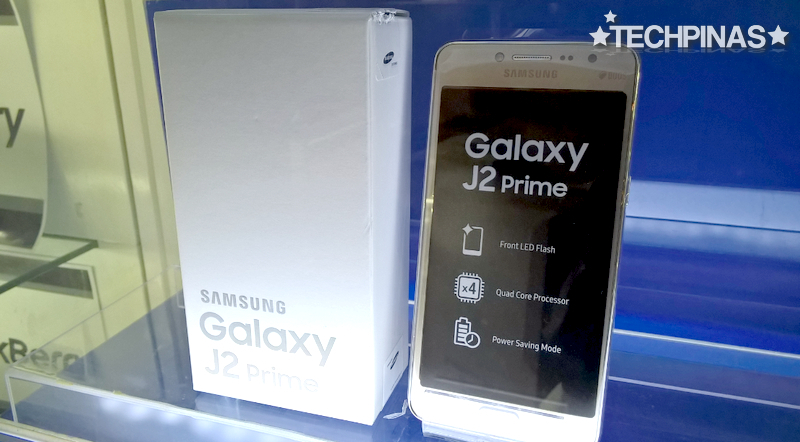 One of the most affordable members of the Korean Giant's 'good value for money' J-Series Android smartphones, Samsung Galaxy J2 Prime has a handful of features that budget-conscious millennials will surely appreciate. Perhaps its main selling point is the 5 MegaPixel front facing camera with Soft LED flash and Beauty Mode that allows the user to snap bright and brilliant self-portraits even in low to zero lighting conditions. So if you love snapping and sharing selfies on social media, you might appreciate this. There's also an 8 MegaPixel autofocus rear camera - with f/2.2 aperture and LED flash - that be quickly launched simply by double clicking on the power button; This is a feature that used to be unique to Samsung's S-Series flagship handsets. 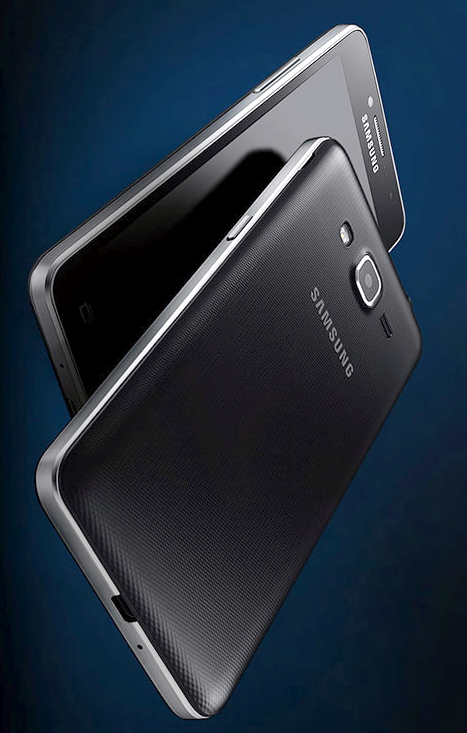 In terms of looks, the Galaxy J2 Prime has a pretty subdued design language. But what's special about it is that the back plate has a non-slip grip pattern that's supposed to minimize the risk of accidental slippage or drops while you're holding the device. Dual SIM Dual Standby and 4G LTE enabled Samsung Galaxy J2 Prime is equipped with a 5-inch qHD 540 x 960 pixels PLS TFT display and is powered by a removable 2,600 mAh Li-Ion battery pack that delivers around 12 hours of talk time and 59 hours of music playback. Inside, this smartphone runs its TouchWiz-flavored Android 6.0 Marshmallow operating system with a Quad-core 1.4 GHz Cortex-A53 and Mali-T720MP2 based Mediatek MT6737T processor, has 1.5GB of RAM, and comes with 8GB of internal storage that's expandable via the secondary hybrid SIM slot. This handset likewise comes with unique innovations from Samsung including Ultra Power Saving mode that greatly boosts the device's uptime by limiting connectivity and Smart Switch that lets you quickly transfer content - contacts, music, calendar details, etc. - from your old phone to your new Galaxy phone. 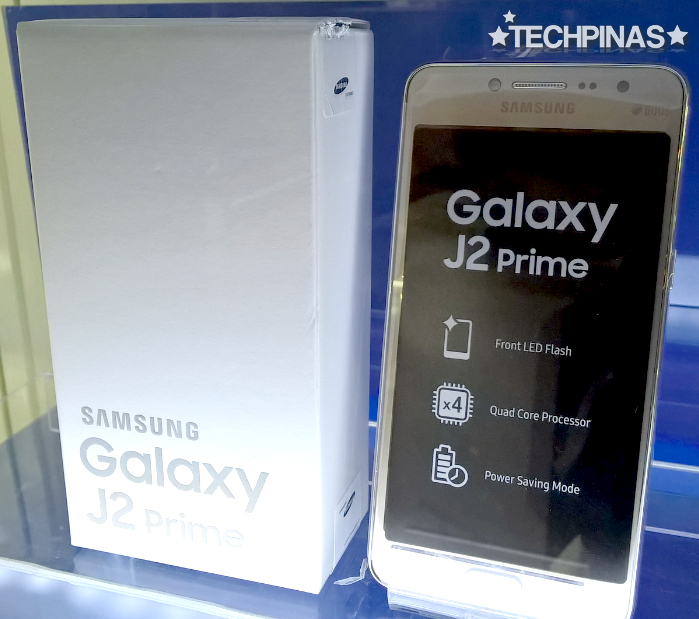 According to Charles, a handful of Samsung retailers in the mall that he visited sell the Galaxy J2 Prime for Php 5,990, which is just the same as the phone's price in Lazada.